Diabetes among seniors is quite prevalent in the country, affecting many elderly individuals. Since diabetes is no longer treatable, it must be managed in order for complications to be minimized. As your providers of Home Health Care in Des Plaines, Illinois, we would like to impart with you these important care practices in managing diabetes among the senior population. 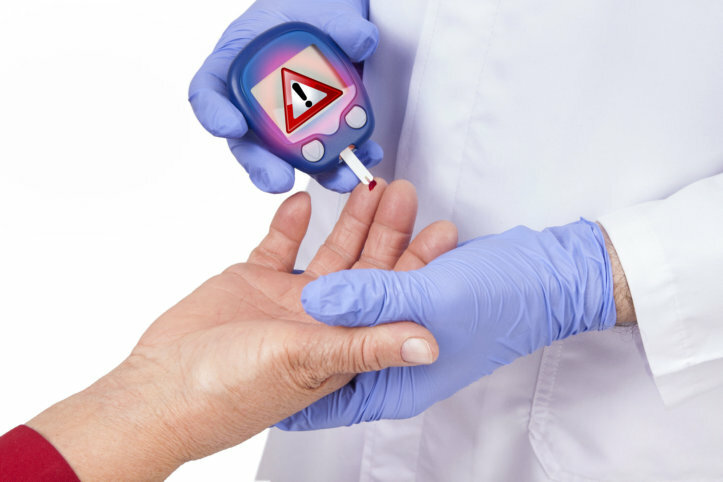 Educate yourself about diabetes management. When you know the complications of diabetes, you are better equipped on how to assist your loved one. Education also helps you identify the right tools to use in diabetes management. It’s important that there will be implemented changes in your senior loved one’s lifestyle, especially with their diet. However, this can be challenging if they do it alone. To support them, implement the dietary changes together, and you can also benefit from the health results. Physical activity is vital for diabetic patients as it helps in reducing glucose level in the bloodstreams. Your senior loved one may not be too keen on doing exercises so you can encourage them by exercising together. More importantly, always have the glucose strips with you when they’re exercising just in case the sugar level dips very low. When a diabetic gets stressed, their blood sugar level is affected. Hence, try your best to assist your senior to not be stressed easily. Work on techniques that will keep them from being too stressed. Your senior loved one can also administer their diabetes management independently, at some point. It’s vital that you give them this opportunity to encourage them to take care of themselves. Emergency situations can happen and you may not be around when it does. However, when your loved one has a medical ID, their respondents can easily assist on the specific needs they require. Organize the medication schedule that your loved one has to take so that they will not miss any pill or face the risk of overdosage. When you’re not personally available to assist on this, you can ask for an expert on Skilled Nursing in Illinois to help out your loved one at home. You also need to take a break from caregiving duties. When you do, your loved one still needs to be attended to by expert care providers. Don’t hesitate to arrange for their care service with planning from representatives of Medical Social Services. Managing diabetes is not as difficult as you think it is. There are many accessible resources online and from your physician so that you can gain practical insight into proper management. You can also seek professional assistance from our team at Holistic Health Partners, Inc. When you need extra hands for your loved one’s care, contact us right away. This entry was posted in Managing Diabetes and tagged diabetic patients, family caregivers, healthy lifestyle, managing stress, medications, regular exercise. Bookmark the permalink. Through our skilled nursing services, we can provide you with the health management services and support you deserve in the comfort of home. Allow us to help you get back on your feet through the support of our rehabilitation services: PT, ST, and OT. Our medical social workers can provide you with the counseling and assistance you need during a health crisis. Allow us to help make life more convenient for you at home through services by our certified home health aides.